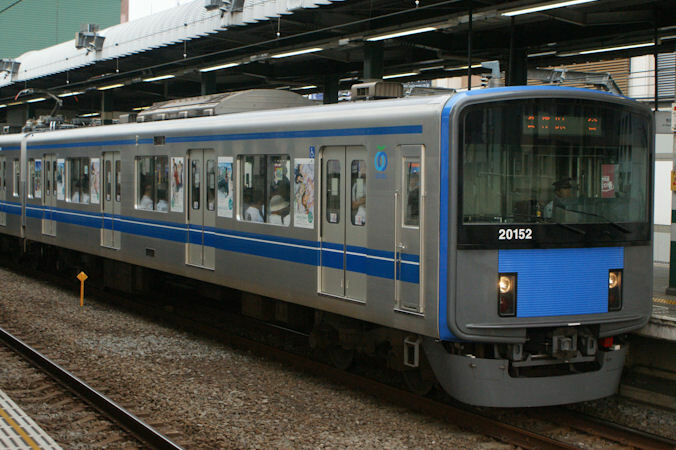 The 20000 Series is a four-door commuter-type electric multiple unit developed by Seibu to replace the early-type 101 Series trains. Based on Hitachi's "A-Train" modular construction concept, the 20000 Series was designed to be a simple and cost efficient replacement for its older trains. In fact, Seibu even states that the design concept was "Simple and Clean." Like all designs based on the A-Train concept, the 20000 Series uses a double-skinned aluminum alloy body to help increase structural integrity. End cars do not have emergency escape hatches as it was never designed to operate in subway tunnels. 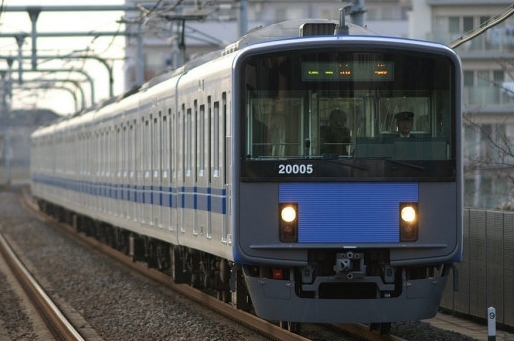 The 20000 Series follows the example of most modern Japanese EMU designs and uses variable frequency drive with IGBT elements.